On the afternoon of September 23, 2017 Bruce Maxwell of the Oakland Athletics became the first member of the Major League Baseball team to take a knee during the national anthem. 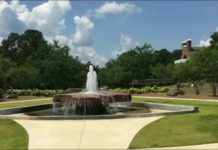 Since 2016, several professional athletes have protested during the playing of the United States’ national anthem. 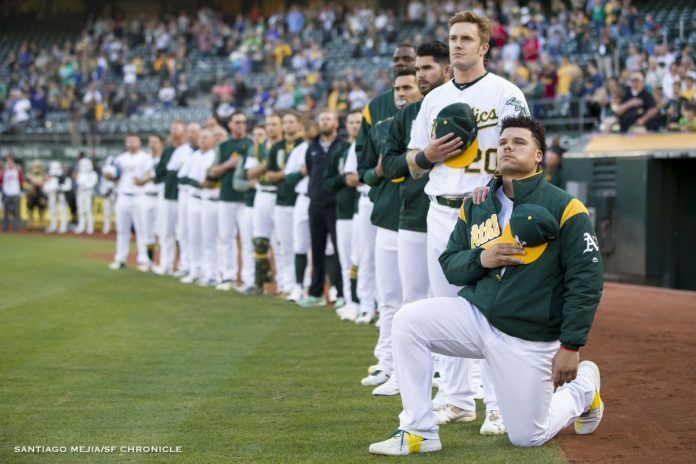 The question now is whether America will support these major league athletes if they decide to take a knee, the way that the Oakland Athletics supported Bruce Maxwell.